GET provides a range of opportunities for young people to complete the programme at the various levels: Bronze, Silver & Gold. Our main focus is on the Expedition component of the Award, offering trips which encompass both the practice and assessment ventures. We can provide assessors who are qualified to Assess the Award. 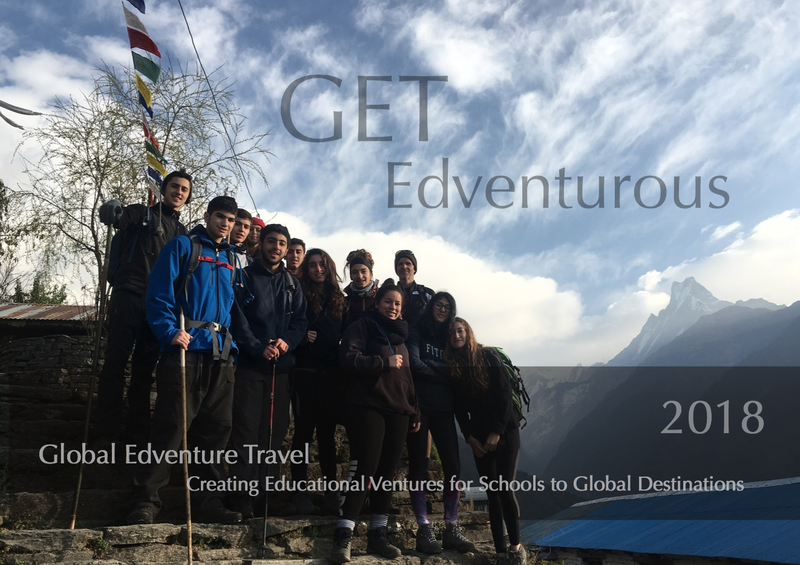 Schools opting for a trip based on one of our Expeditions are able to include either a practice or assessment venture for those students opting into the Award scheme. We offer the flexibility of combining several opportunities for school curricular and extra-curricular activities: IB CAS, IA/DofE, and other curricular subject areas. The ‘value added’ to these types of trips gives ALL participants the opportunity to gain something. The activities we offer for the Expedition ventures include: Trekking, Camel Riding and Kayaking. Our key destination for the award is Oman, where we have been offering the award for the more than 8 years as a company and over 15 years in previous education settings. Our experience in Oman for both practice and assessment expeditions offers schools a variety of options for all levels of the award. For more information on where we do our IA Expeditions please visit our Expedition page. If you have an alternative idea for a destination or activity, please contact us and we will help you to achieve your trip. Schools worldwide who operate the Award under a different name are also welcome to contact us for their Award needs.